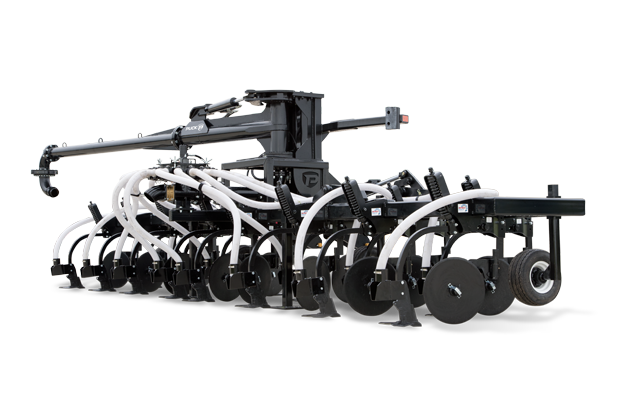 Built out of our own experience in the field, Puck’s Pull-Type Toolbars lead the industry in effective, efficient application. 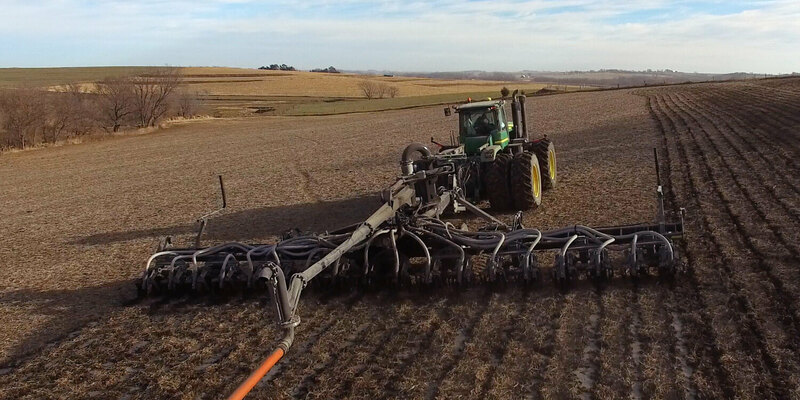 More width means increased flow and decreased ground speed, allowing you to achieve a more thorough, successful application without sacrificing time. 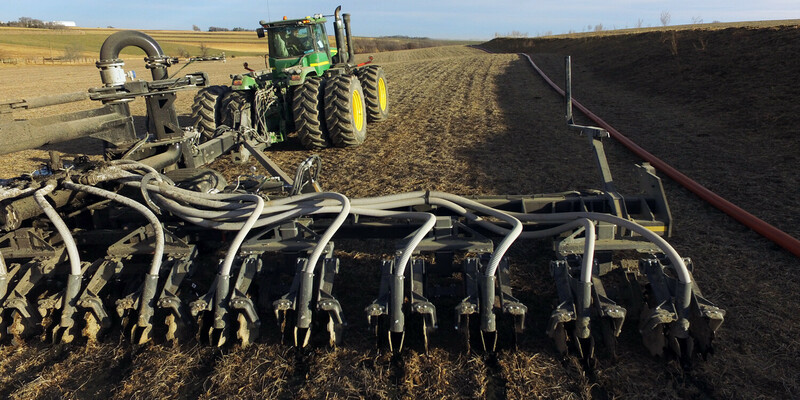 With continuous innovations, performance-proven strength and a design that is easy to transport, our Pull-Type Toolbars will help your operation be successful and make your job easier in the field. 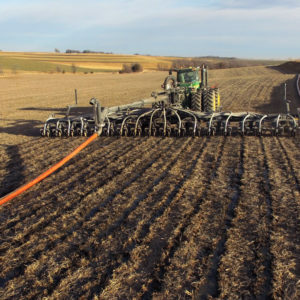 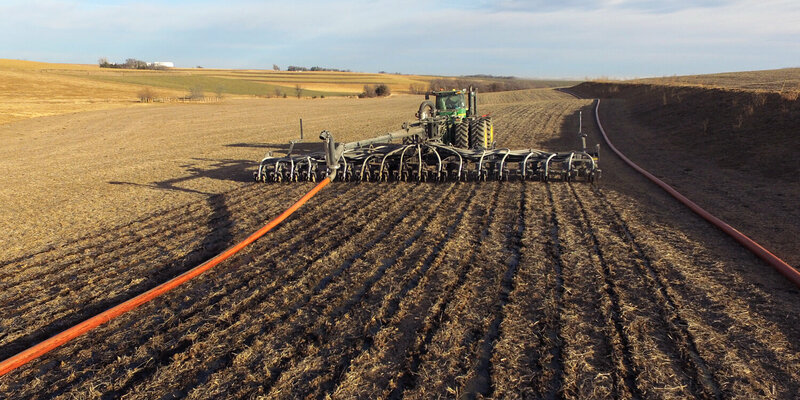 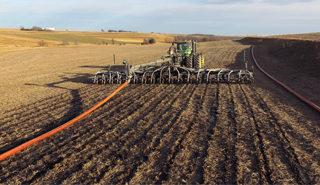 PCE's first front-fold, 45-foot application allows for easier turns while in the ground and on the end rows. 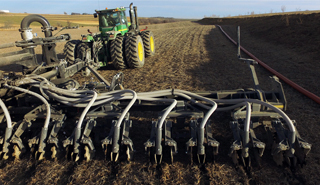 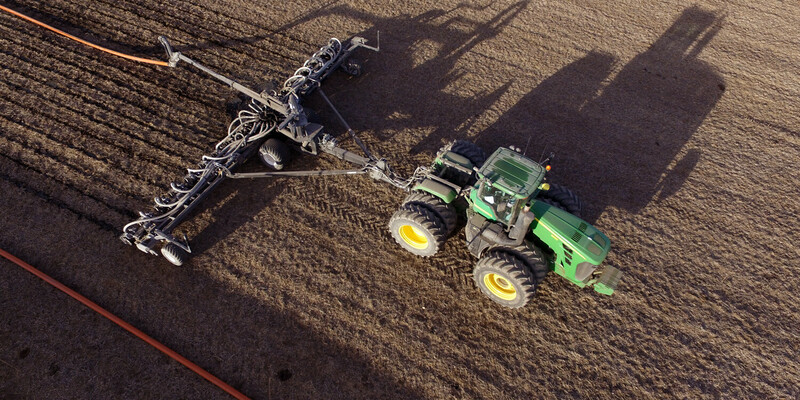 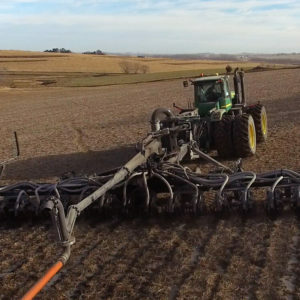 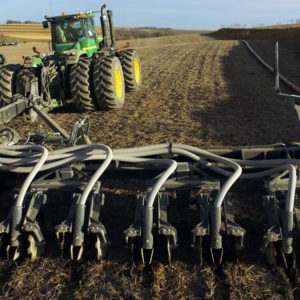 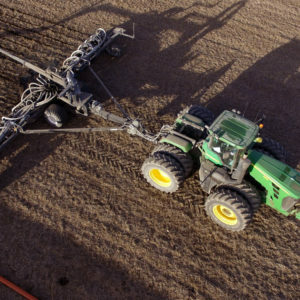 Coulter-style tillage tool designed by Bauer Built, a leader in toolbar designs.